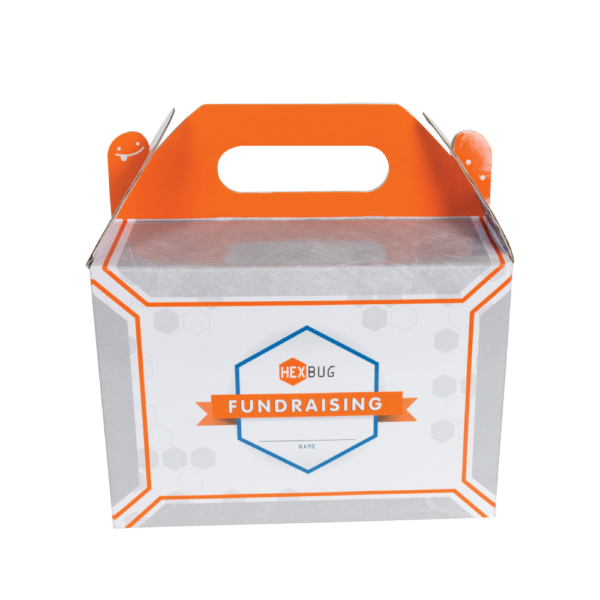 One of the biggest obstacles facing many school organizations is fundraising. 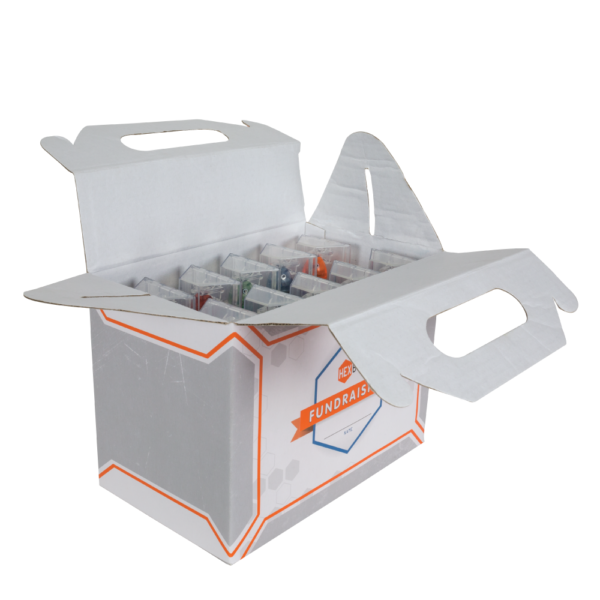 The HEXBUG Fundraiser Pack provides something different from typical fundraisers and will give your students a fun and exciting product to offer. 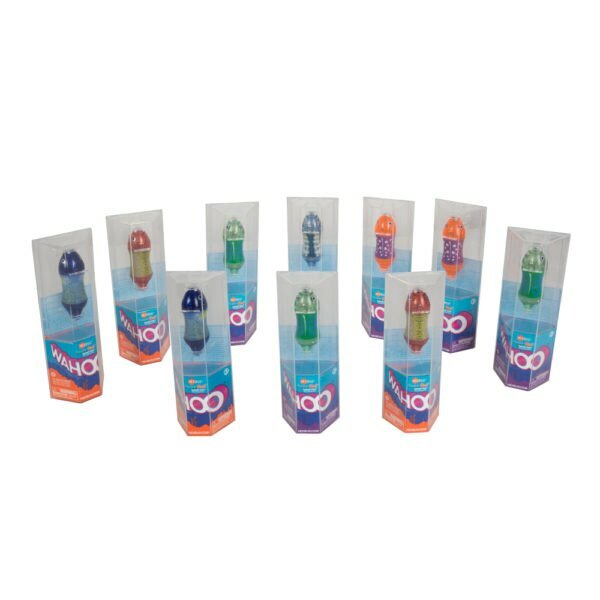 Each order includes four fundraising boxes, each with ten AquaBot Wahoos. These creatures of the sea whirl through their underwater surroundings and explore new depths with ease. For 100% profit we recommend selling each Wahoo for $5.